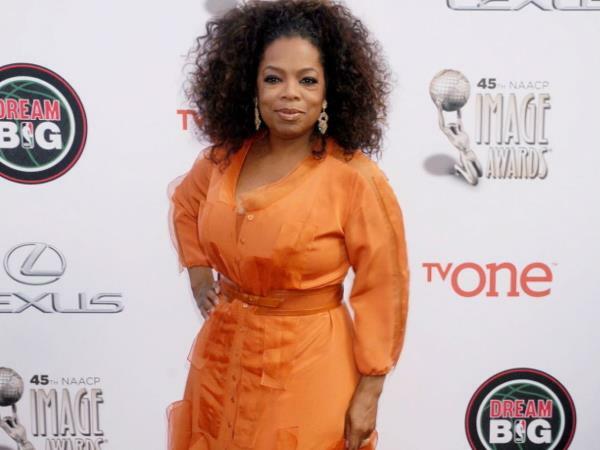 Oprah takes her housekeepers shopping monthly! Imagine getting into a store with high end brands and being told, “you can get anything you like and I will pay for it.” Sounds blissful doesn’t it? Well that is exactly how media mogul Oprah Winfrey’s housekeepers feel every month. According to reports Oprah’s housekeepers get into a limo once every month and she takes them shopping. On a recent shopping trip in Santa Barbara, California an eyewitness was startled when he saw the shopping spree first hand. Talking to Radar online eyewitness Carlos Galdamez, said he heard a voice telling the women they had two minutes to get anything they wanted. When he looked at who was talking he realised it was Oprah. “She handed her credit card to the lady behind the register and let her know that she would be paying for whatever the ladies wanted,” Galdamez said. He also said that besides her generosity Oprah was very nice to the shop assistants as well. Wouldn't we all love to have a boss like O!